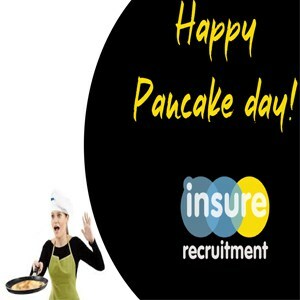 Happy Pancake day for Team Insure! 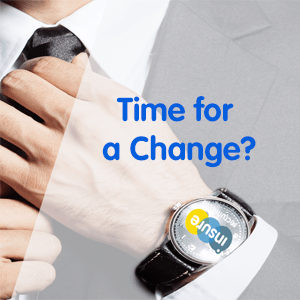 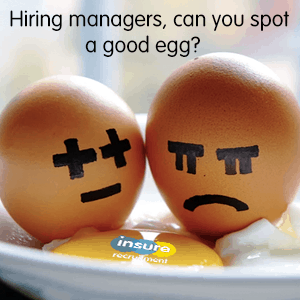 Hiring managers, can you spot a good egg?…..
Time for a change? 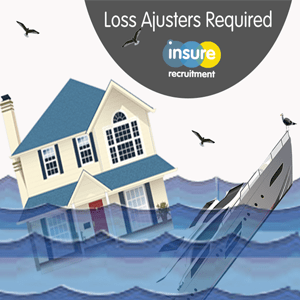 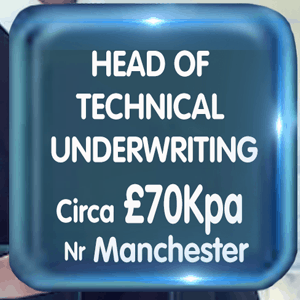 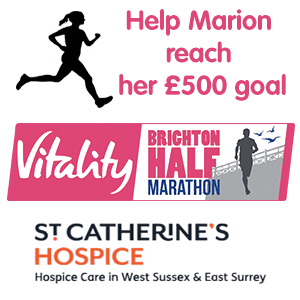 Miles is working with one of the largest & most successful brokers in the UK! 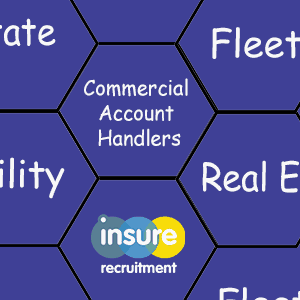 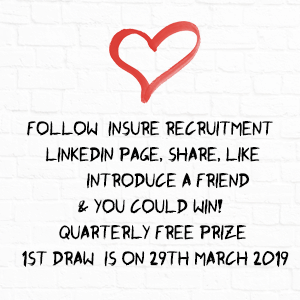 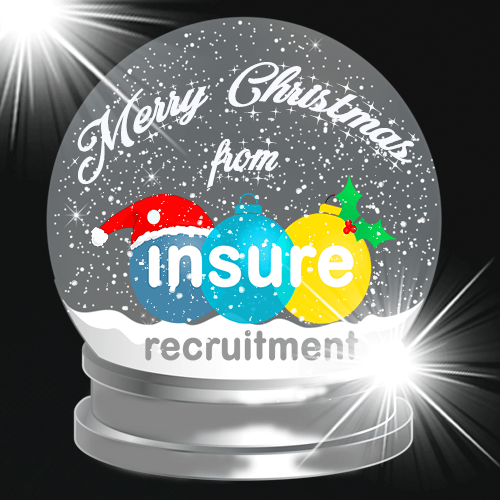 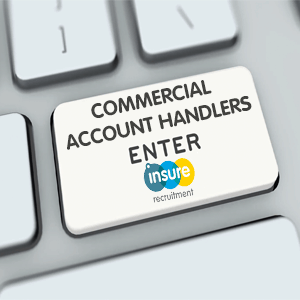 #TeamInsure wishing one and all a very Merry Christmas.